Doggies like Adventure Time too! Your pet best friend deserves his or her own blue-and-yellow Adventure Time Best Bros! 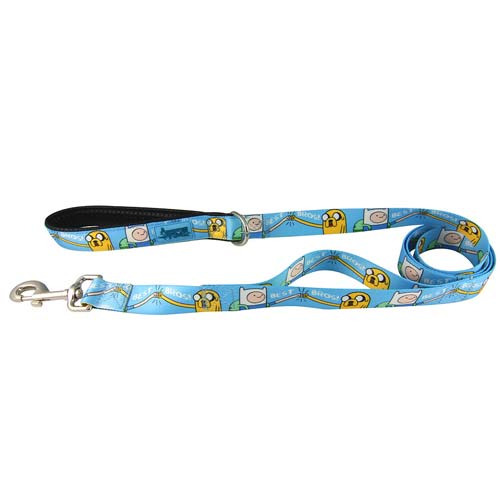 Dog Leash that features buddies Jake and Finn. Also, be sure to get your matching Adventure Time Finn and Jake Best Bros Forever Dog Collar (sold separately)!